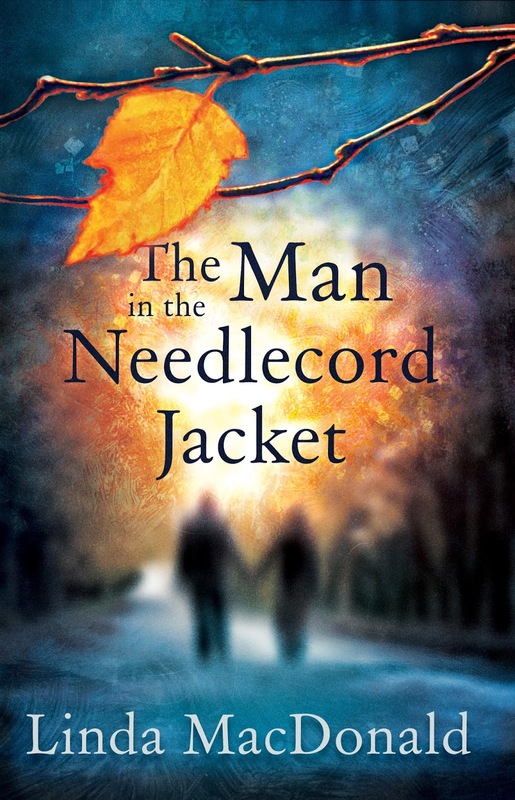 The Man in the Needlecord Jacket follows the story of two women who are each struggling to let go of a long-term destructive partnership. Felicity is reluctant to detach from her estranged archaeologist husband and, after being banished from the family home, she sets out to test the stability of his relationship with his new love, Marianne. When Felicity meets Coll, a charismatic artist, she has high hopes of being distracted from her failed marriage. What she doesn’t know is that he has a partner, Sarah, with whom he has planned a future. Sarah is deeply in love with Coll, but his controlling behaviour and associations with other women have always made her life difficult. When he becomes obsessed with Felicity, Sarah’s world collapses and a series of events is set in motion that will challenge the integrity of all the characters involved. The Man in the Needlecord Jacket is a thought-provoking book, written from the perspectives of Sarah and Felicity. The reader is in the privileged position of knowing what’s going on for both of the women, while each of them is being kept in the dark about a very important issue. Inspired by the work of Margaret Atwood and Fay Weldon, Linda explores the issue of mental abuse in partnerships and the grey area of an infidelity that is emotional, not physical. The book will appeal to readers interested in the psychology of relationships, as well as fans of Linda’s ‘Lydia’ series. Linda MacDonald is the author of three independently published novels: Meeting Lydia and the stand-alone sequels, A Meeting of a Different Kind and The Alone Alternative. They are all contemporary adult fiction, multi-themed, but with a focus on relationship issues. After studying psychology at Goldsmiths', Linda trained as a secondary science and biology teacher. She taught these subjects for several years before moving to a sixth-form college to teach psychology. In 2012, she gave up teaching to focus fully on writing. Linda was born and brought up in Cockermouth, Cumbria and now lives in Beckenham, Kent.